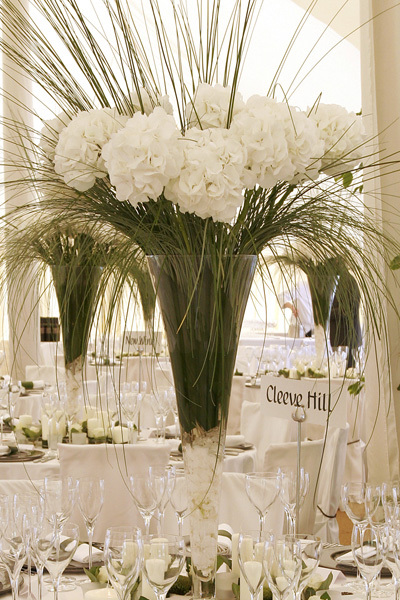 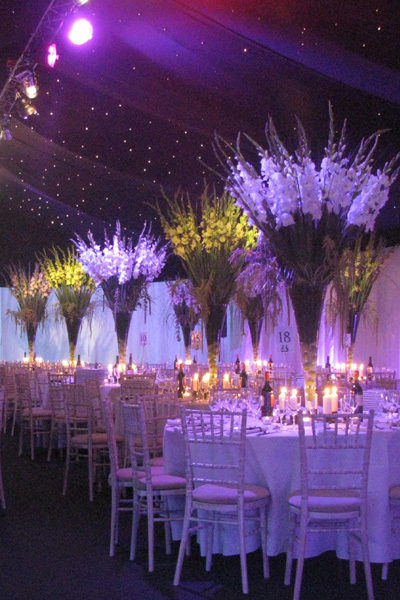 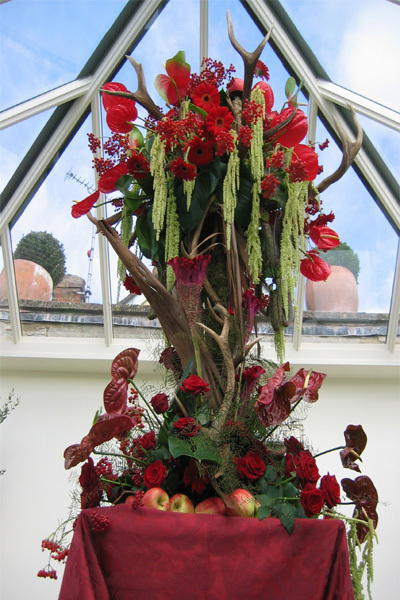 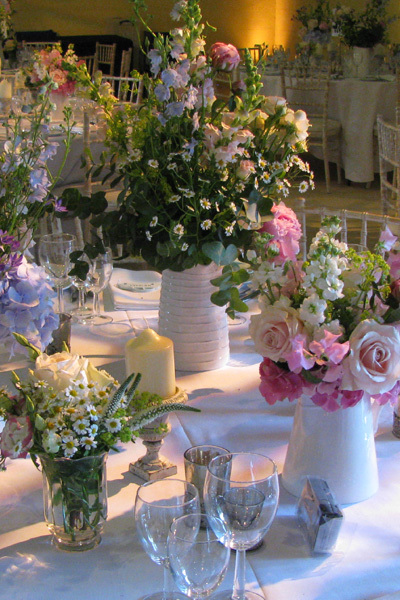 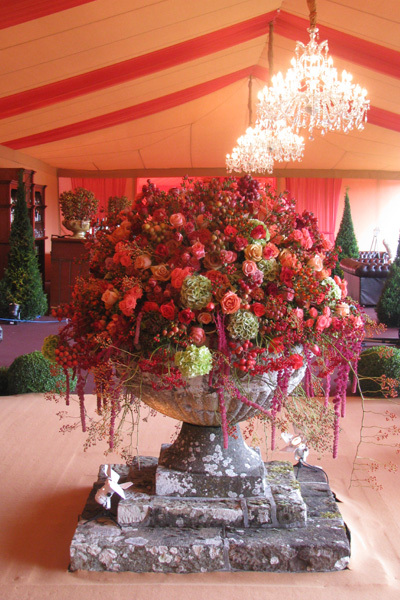 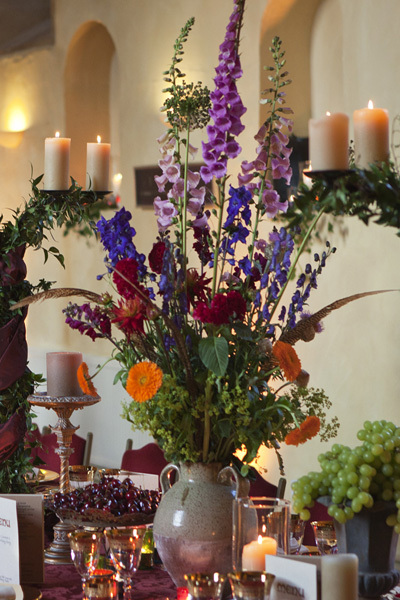 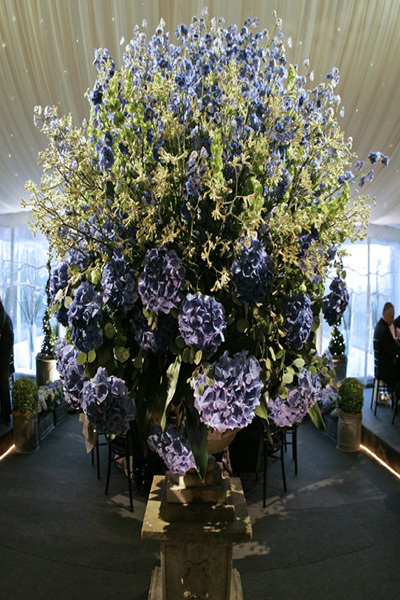 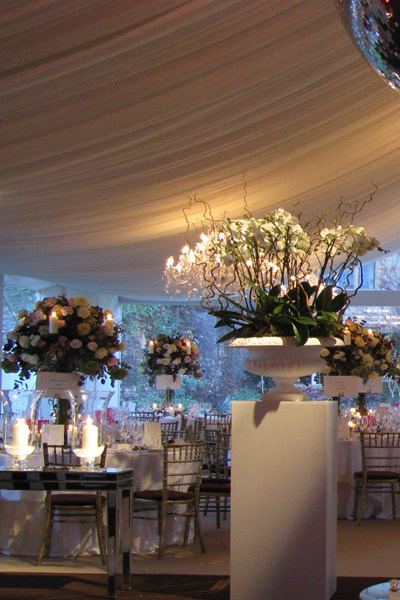 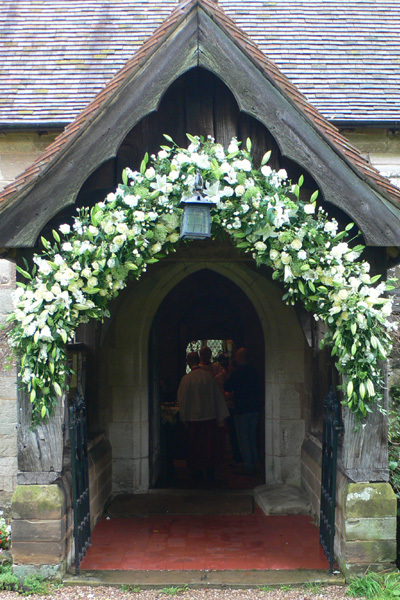 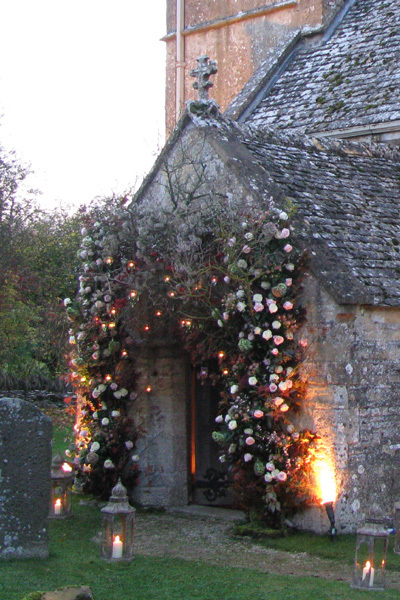 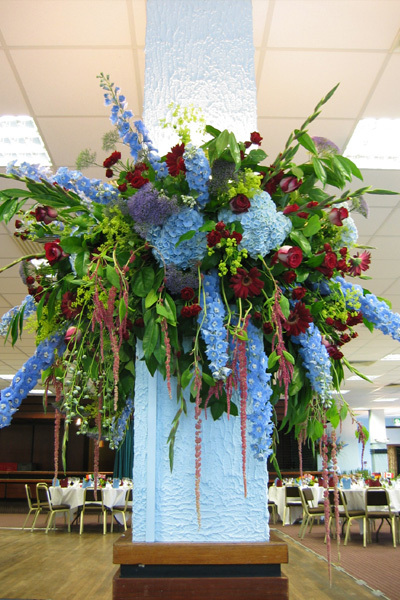 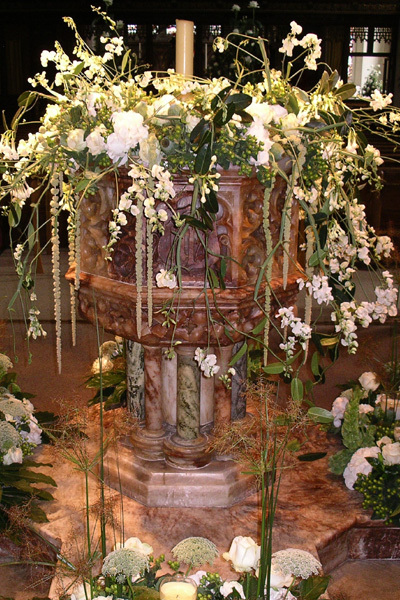 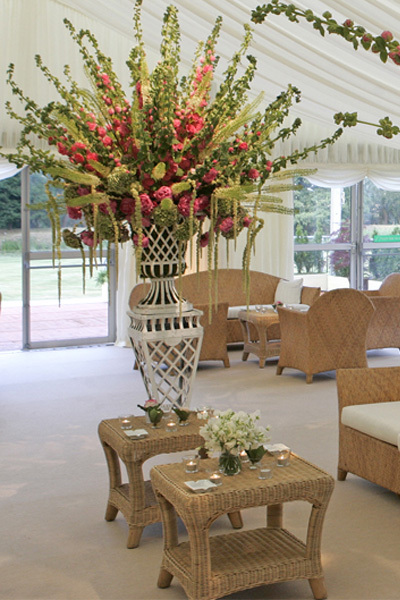 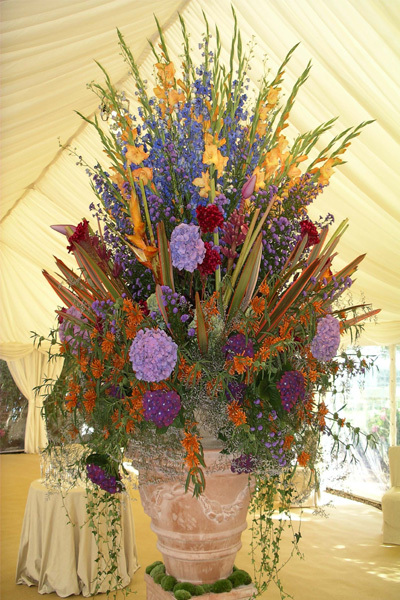 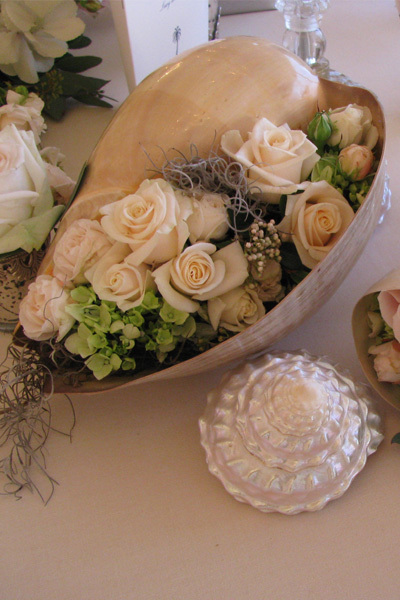 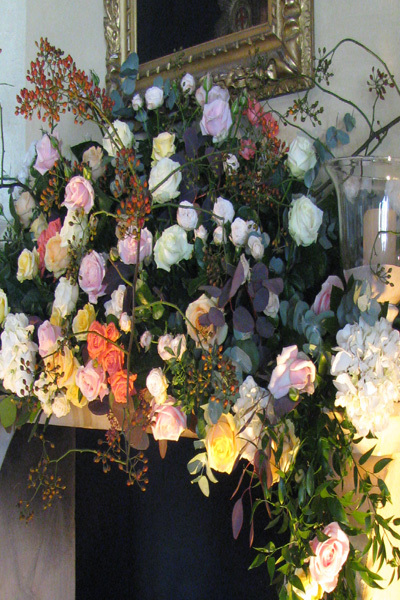 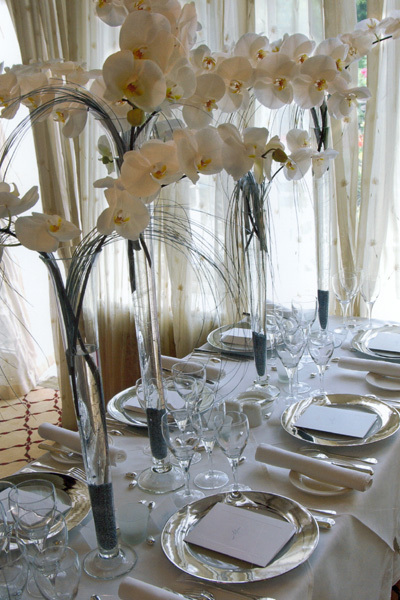 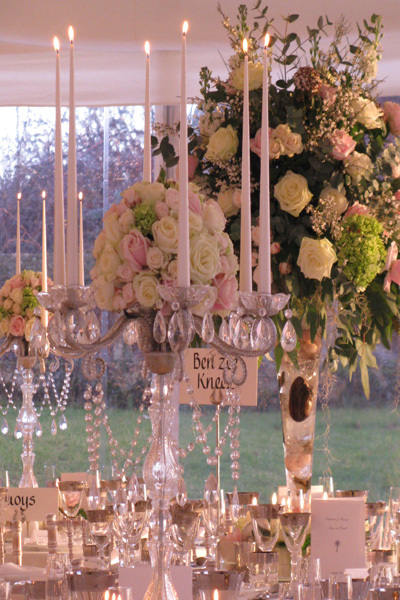 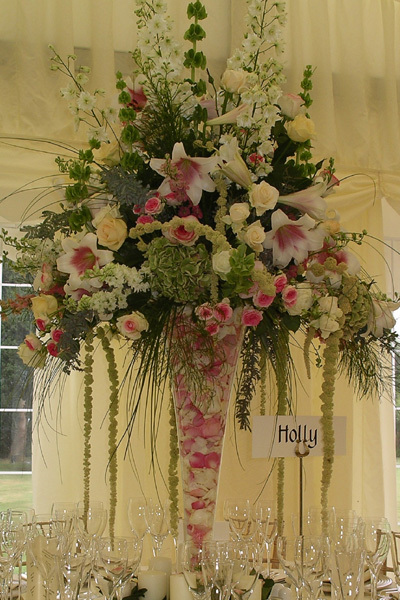 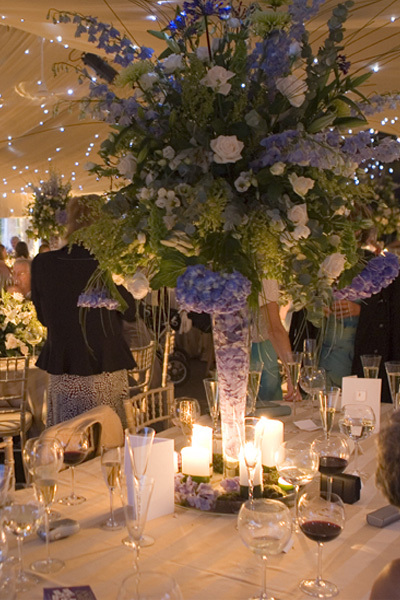 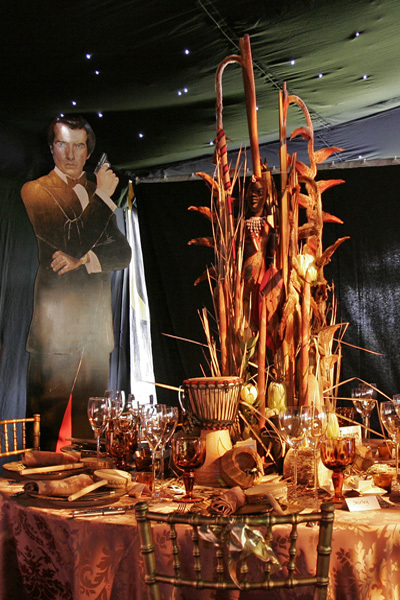 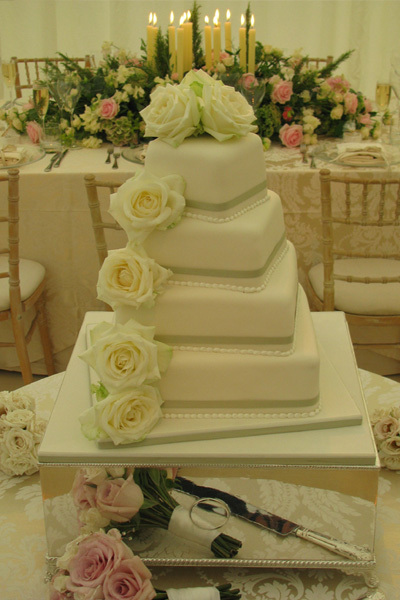 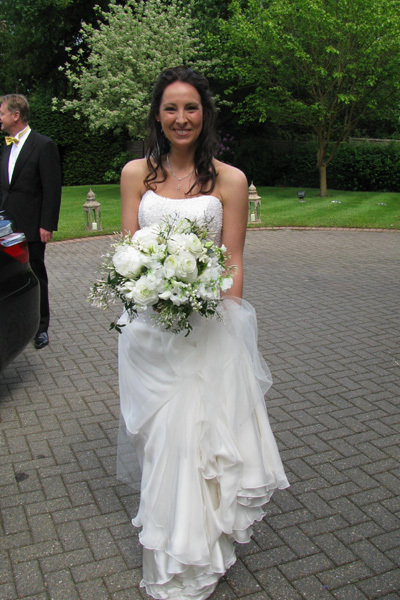 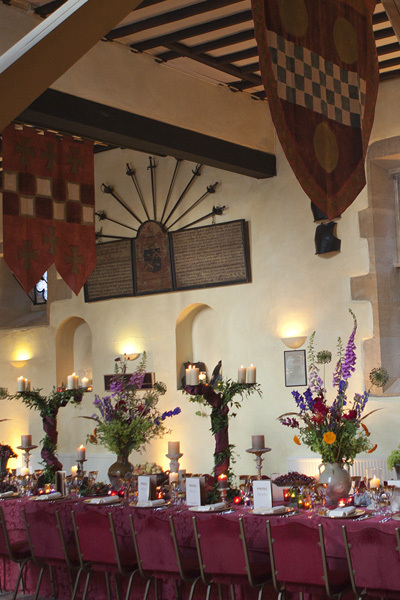 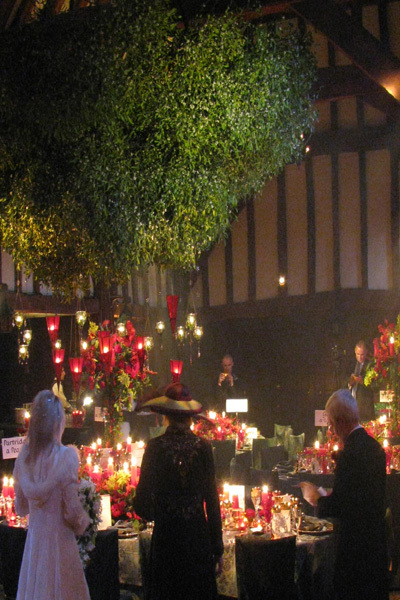 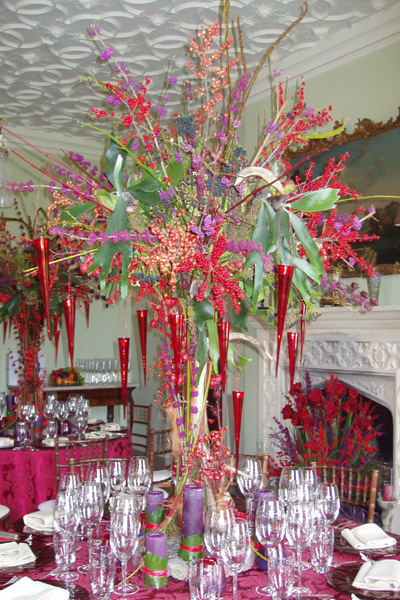 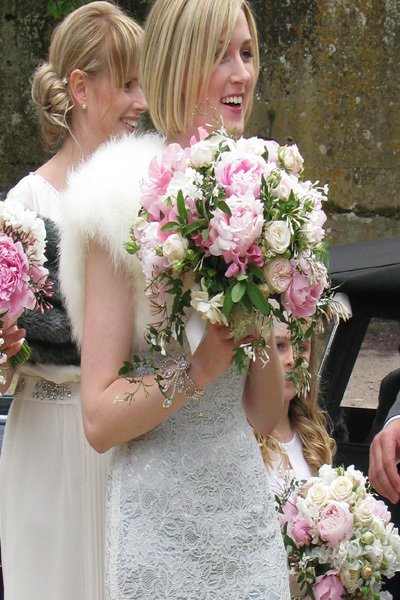 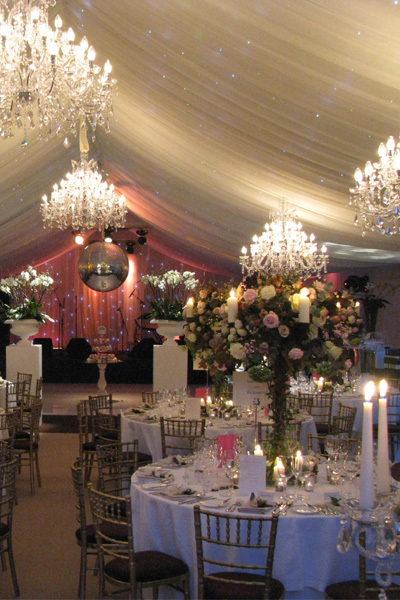 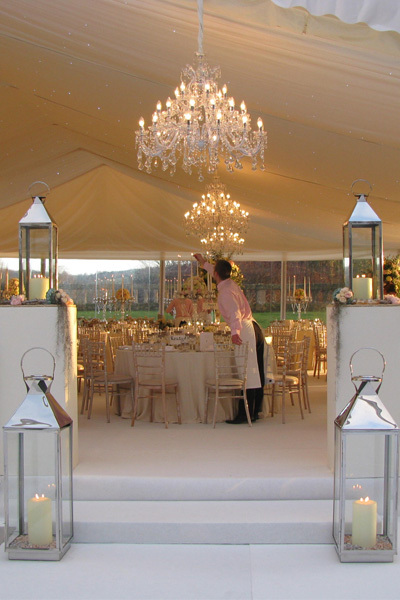 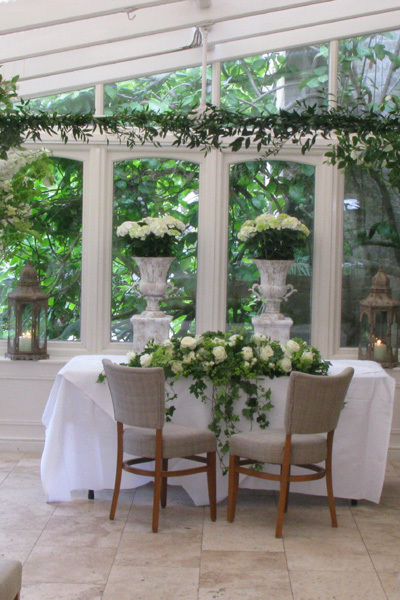 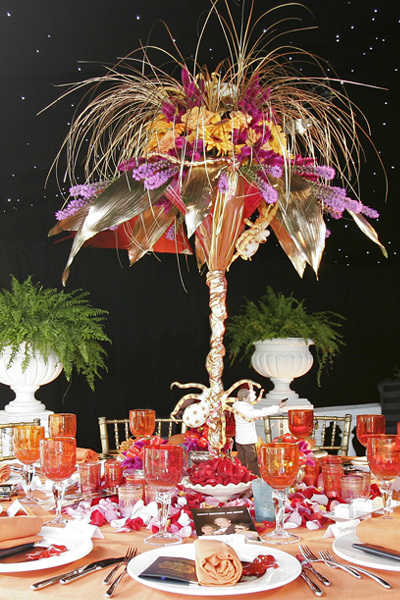 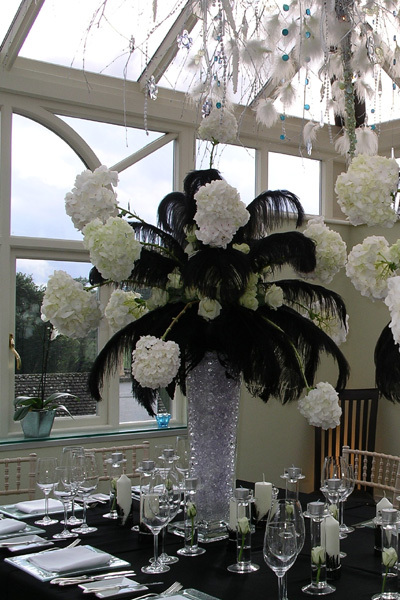 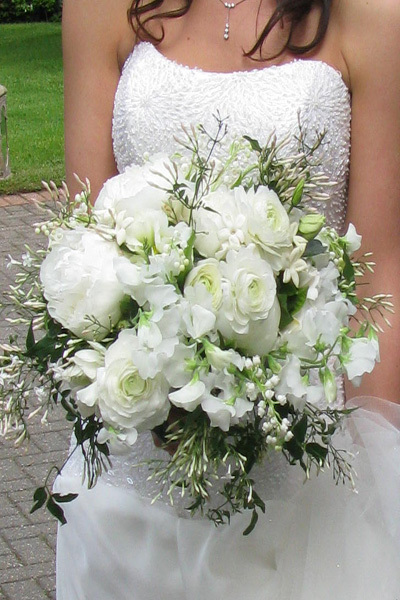 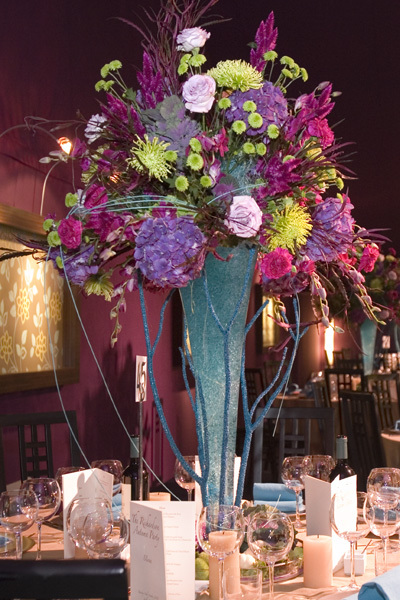 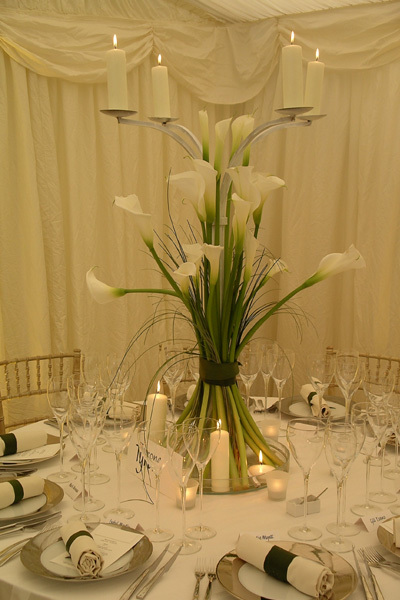 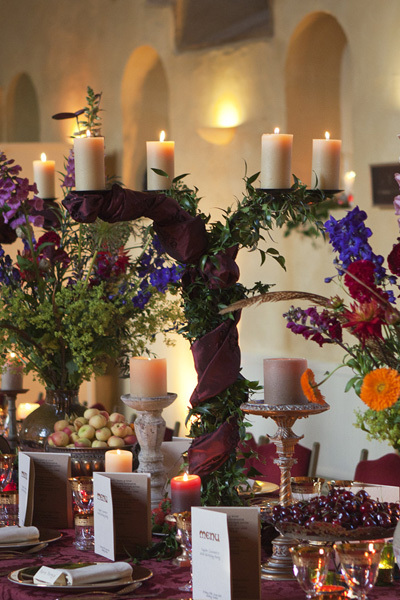 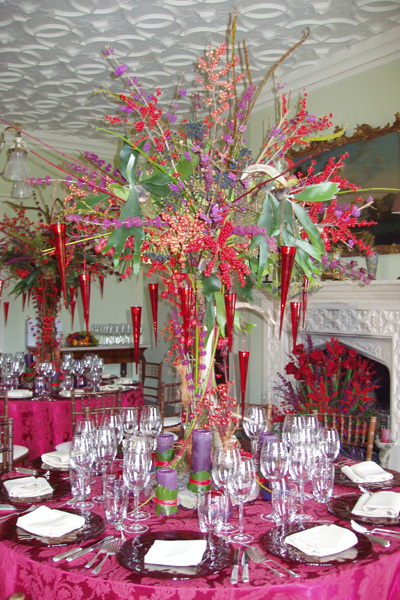 Copelands Flower Company specialises in creative designs for the event world, weddings and parties. 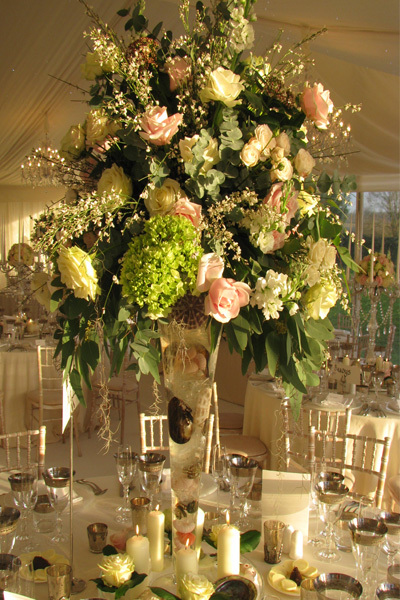 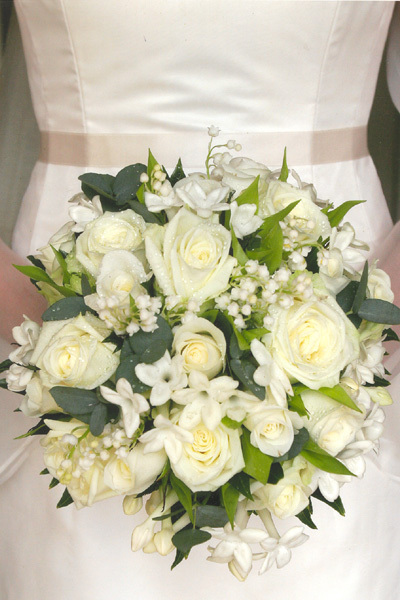 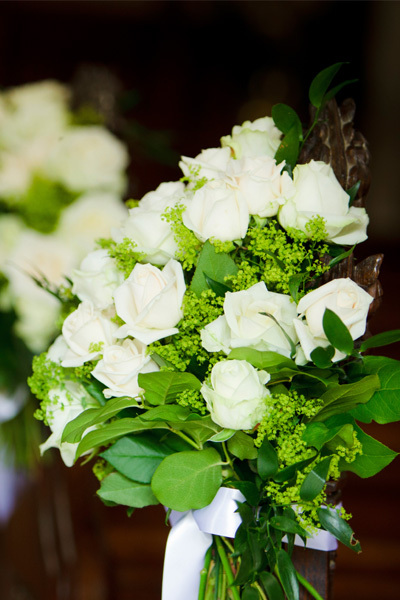 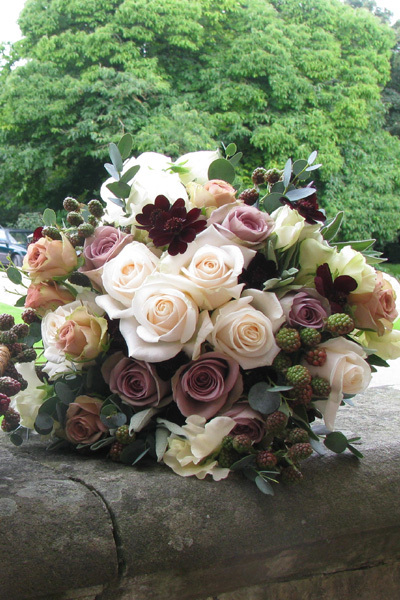 Known for the finest attention to detail and the exquisite quality of flowers, the family team at Copelands create bespoke designs. 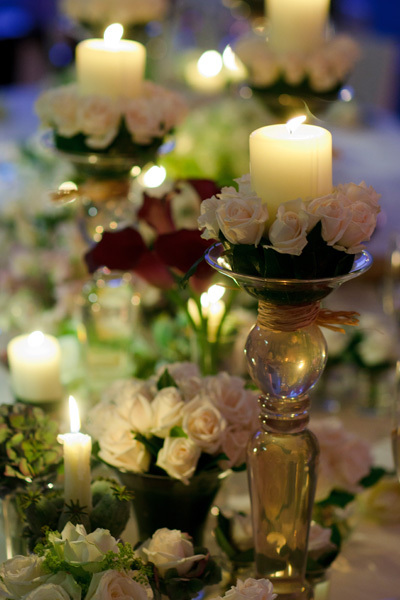 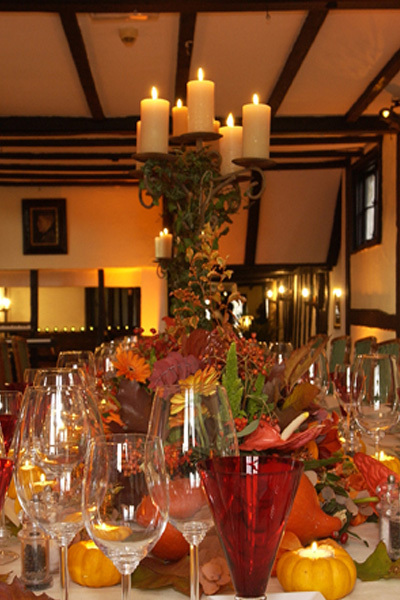 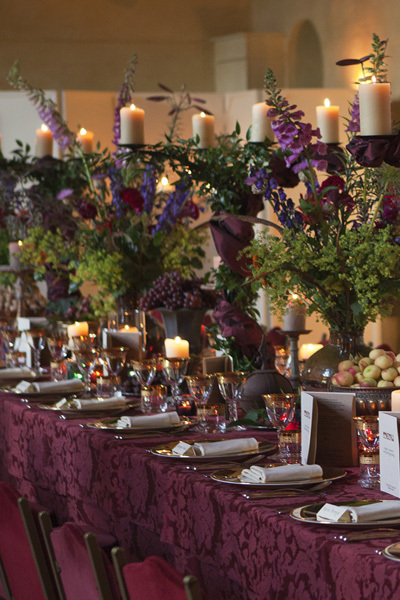 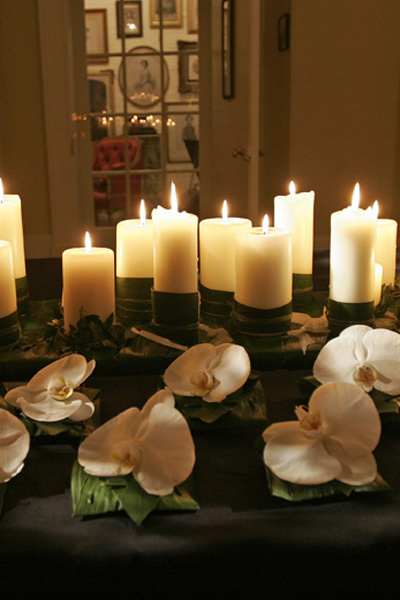 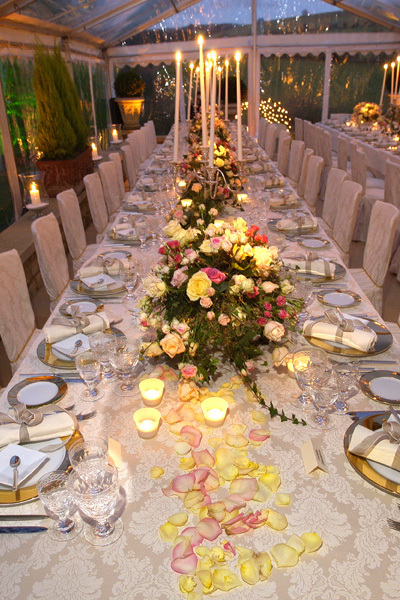 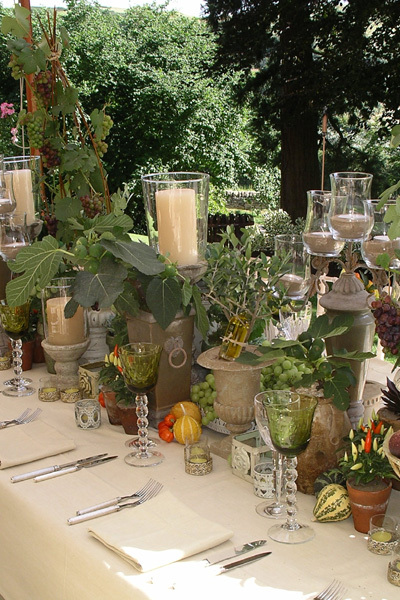 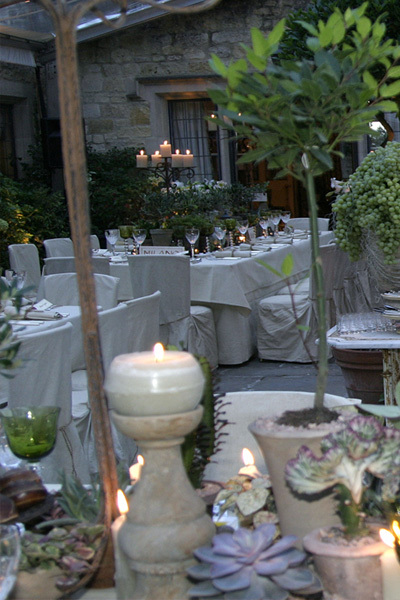 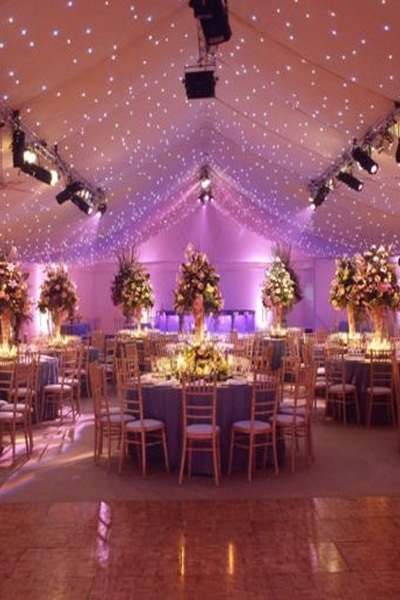 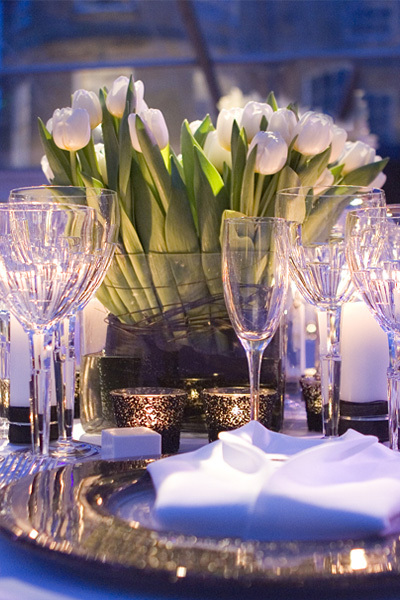 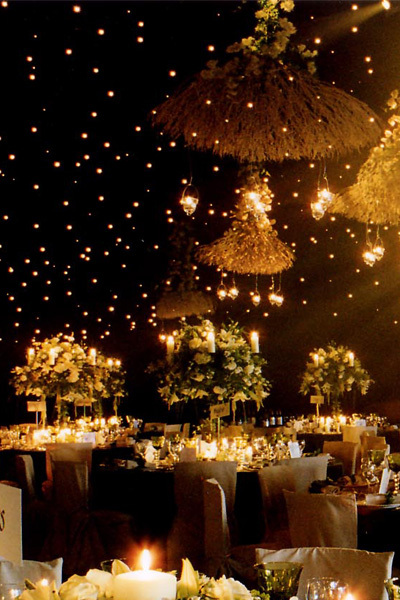 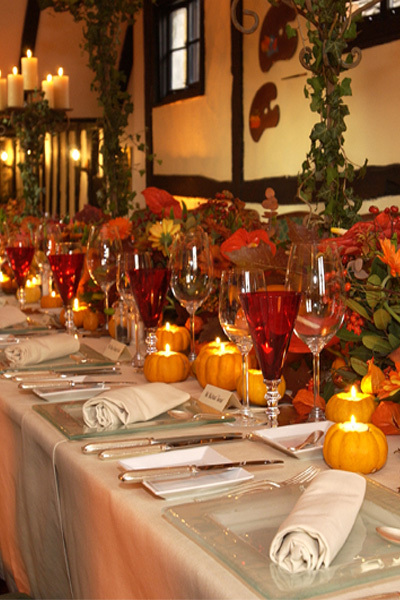 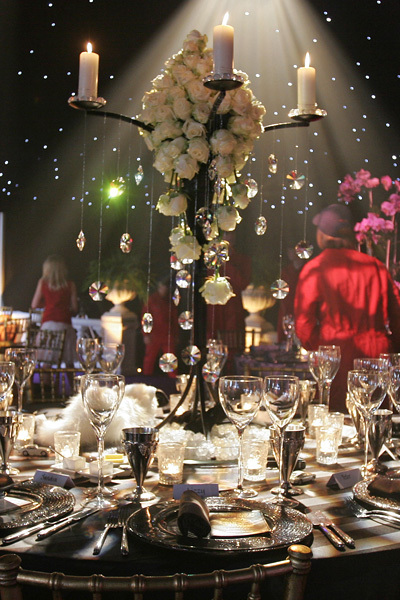 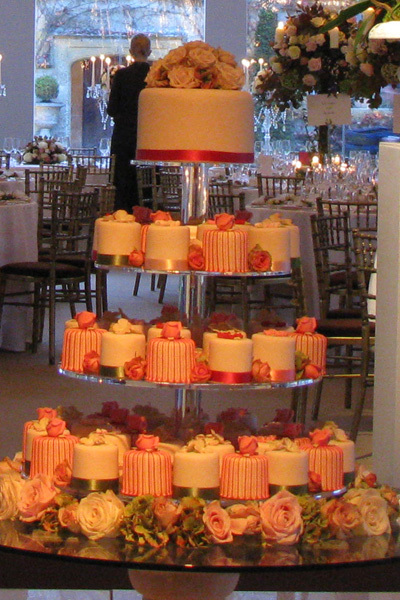 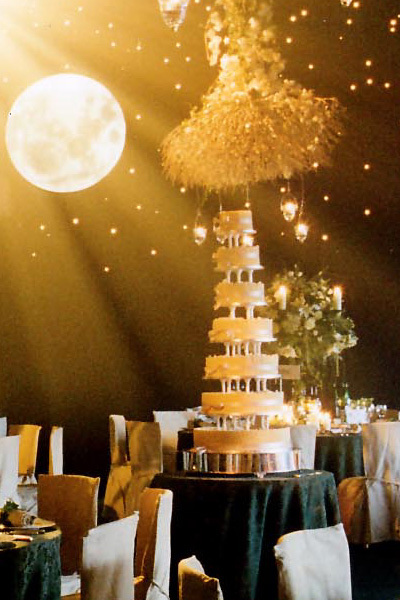 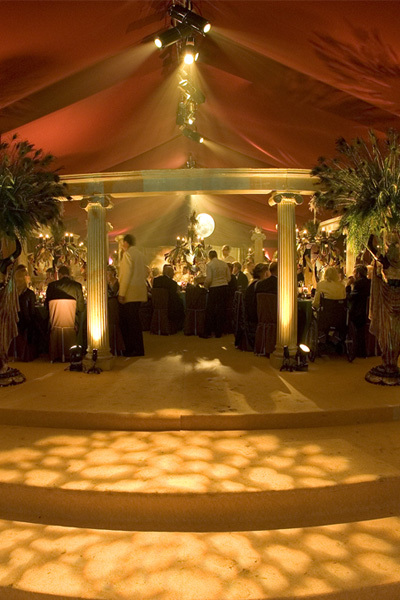 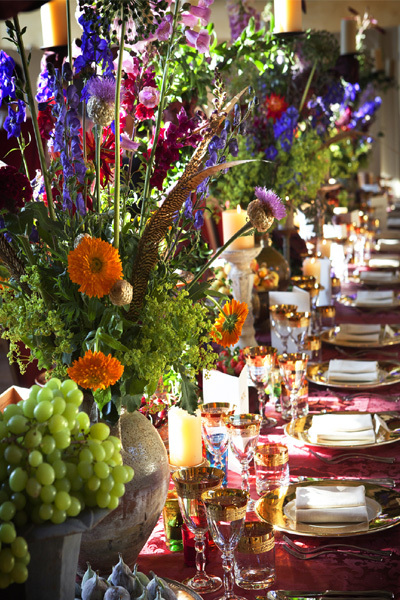 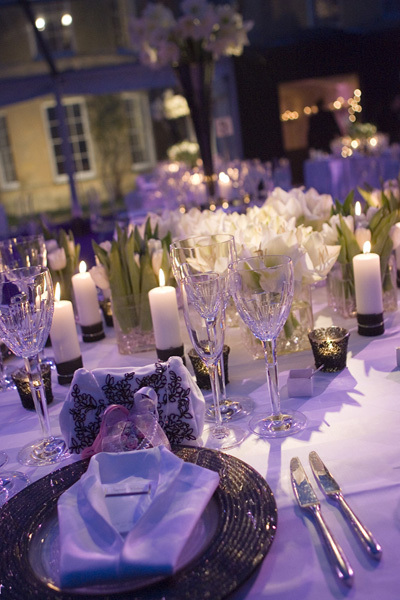 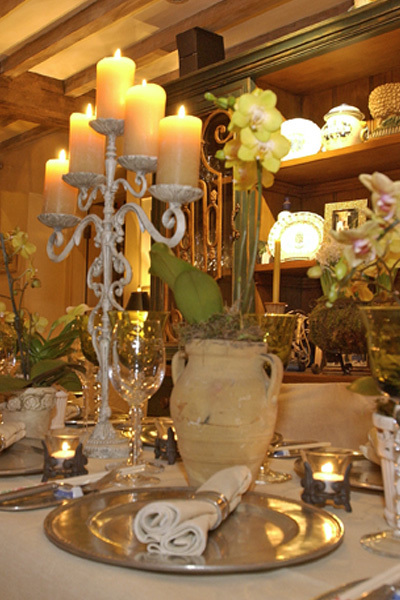 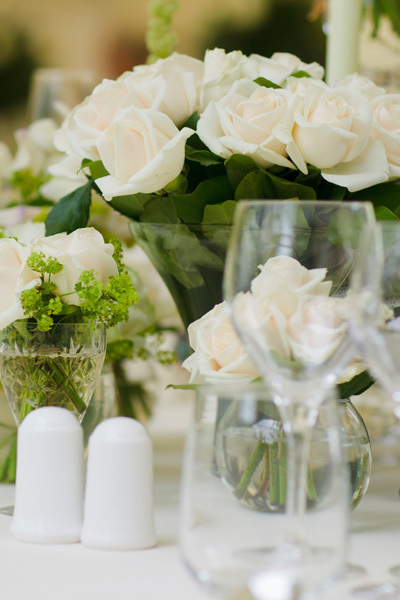 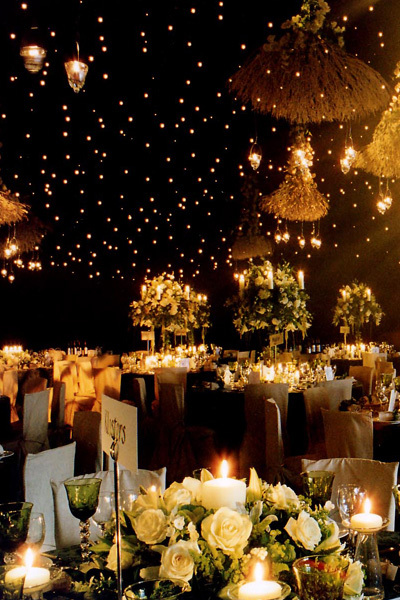 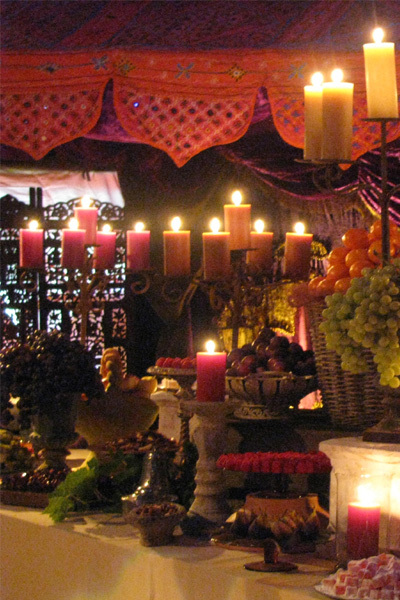 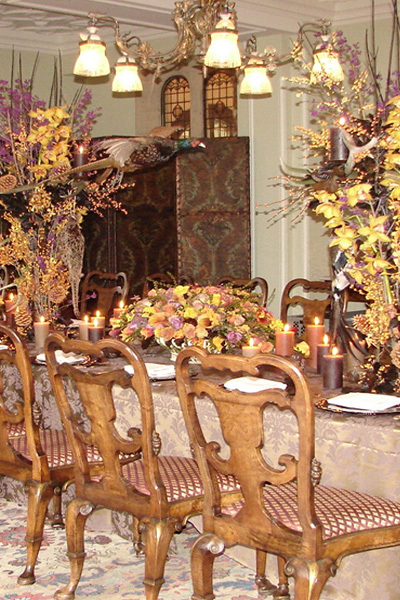 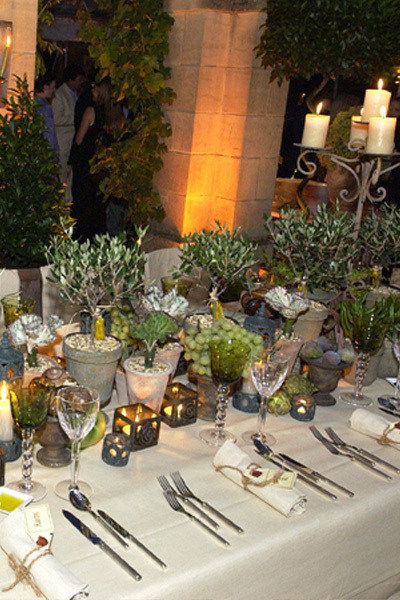 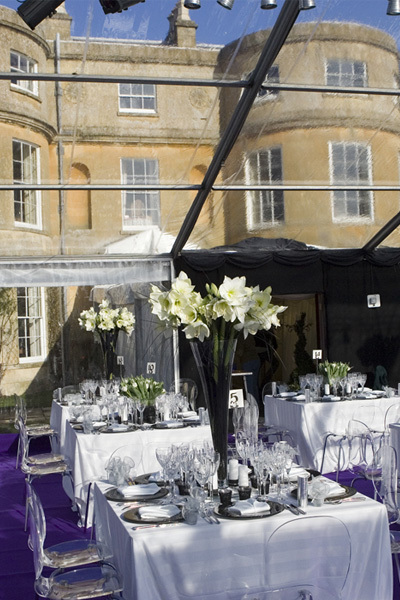 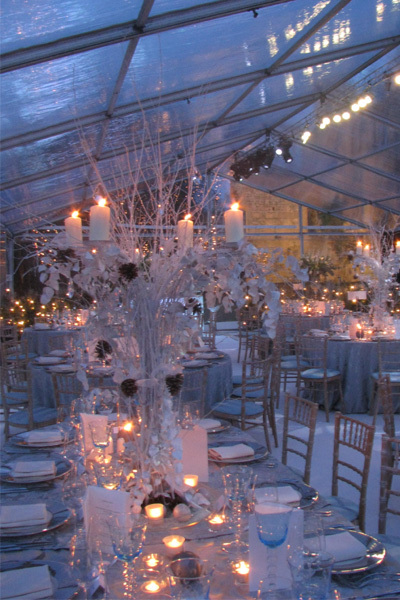 Working closely with our clients we create memorable occasions tailored around your special event and wishes. 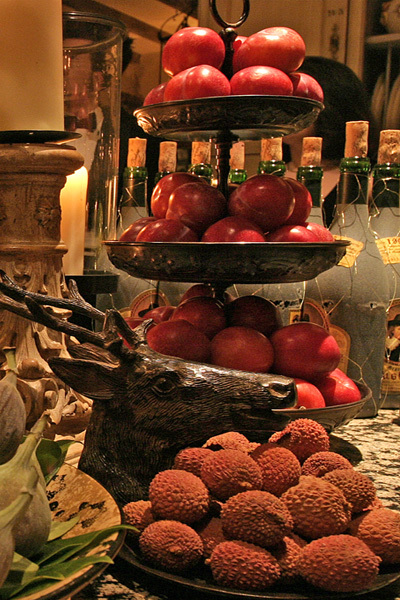 We use the finest available product for the time year, focusing on the very best in season. 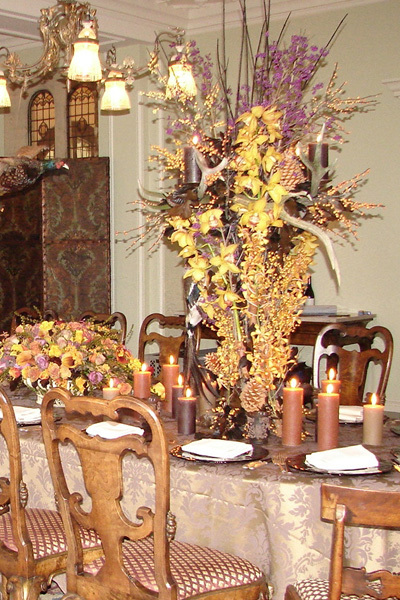 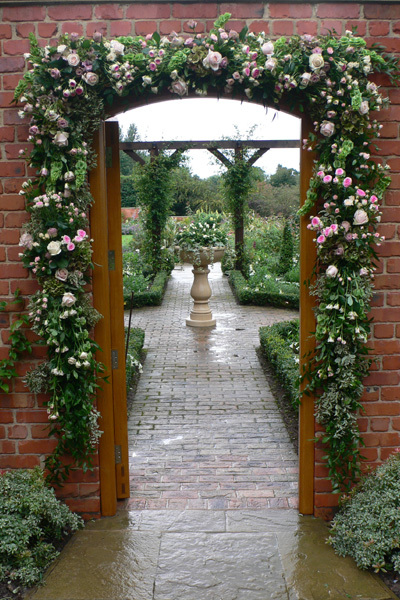 We consider the surroundings, time of year, creating beauty from the simplest of designs to the dramatic and flamboyant. 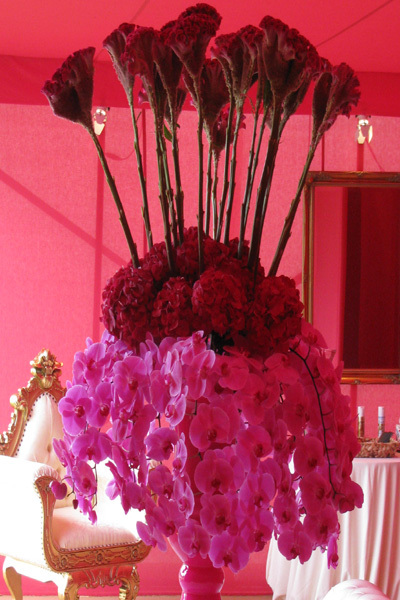 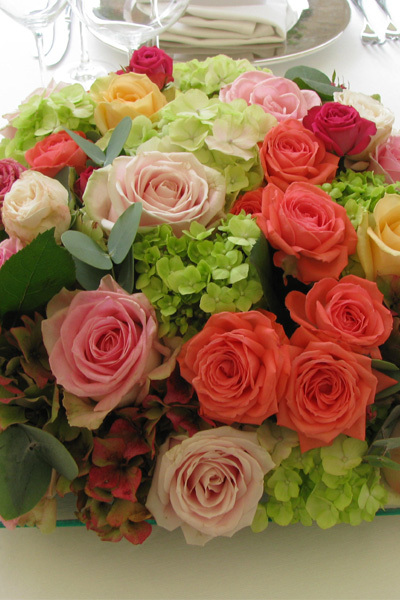 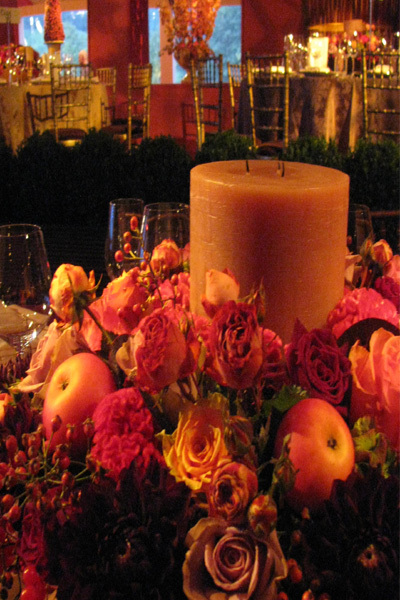 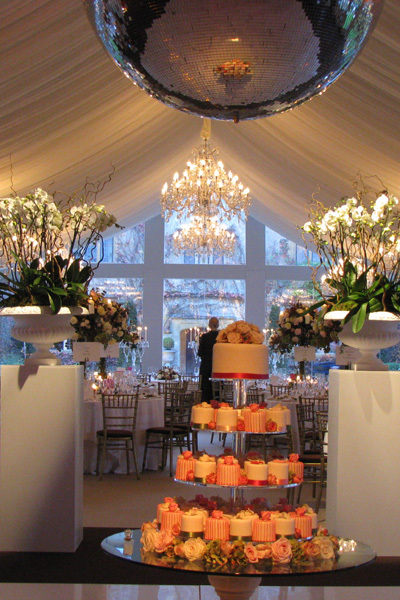 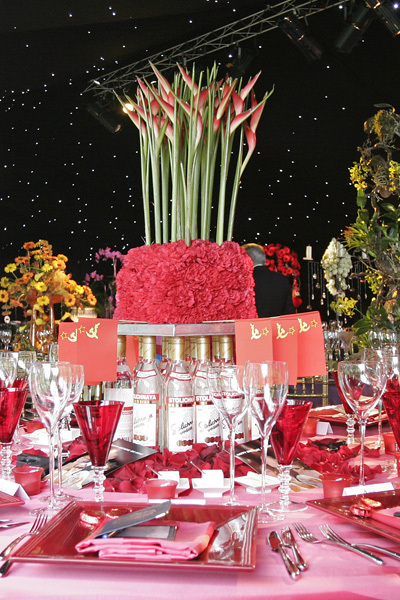 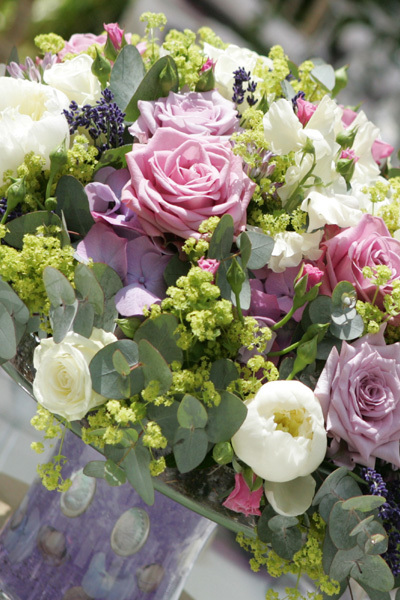 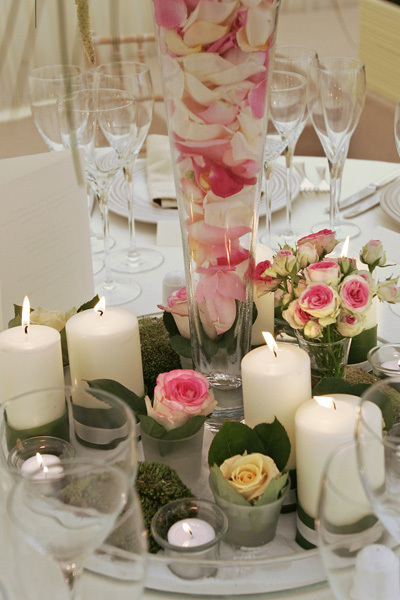 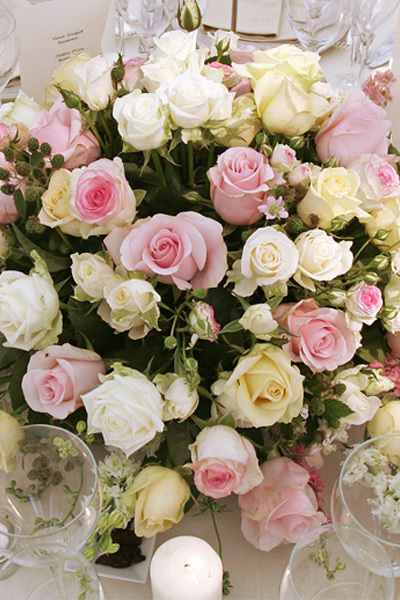 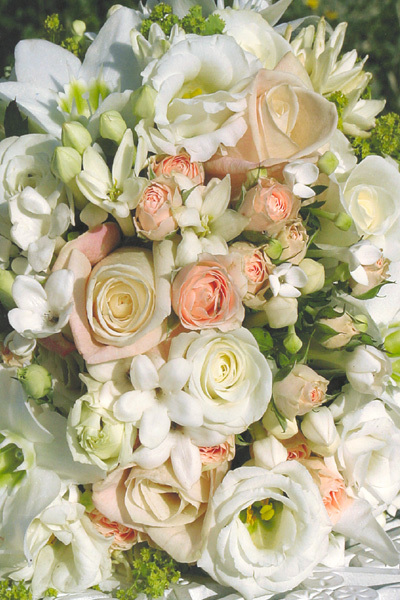 Our flowers are beautiful and inspiring – we like to bring that excitement and inspiration to our clients.